Ahoy! 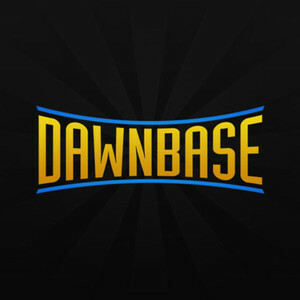 We're still very much working on this page as part of the Dawnbase overhaul. It'll look terrible until it's done. Sorry! I am the manager of the Vengeance NA team. I run AP carry and prefer to run Joker solo. I have tons of experience from all kinds of MOBA's (DOTA2. LOL. HON. SMITE. PRIME WORLD) and am pumped to see what can happen with IC. Check out my stream at Twitch.tv/danuckinusa! Shades Cane and Psi Scim are a must. Infernus is one of Darkseid's agents. He is a little known villain though so it should be interesting for most people to see how broad this universe can be!